great shot....how wide is your lens ? Thanks for your comment. It is Sigma 12-24mm. 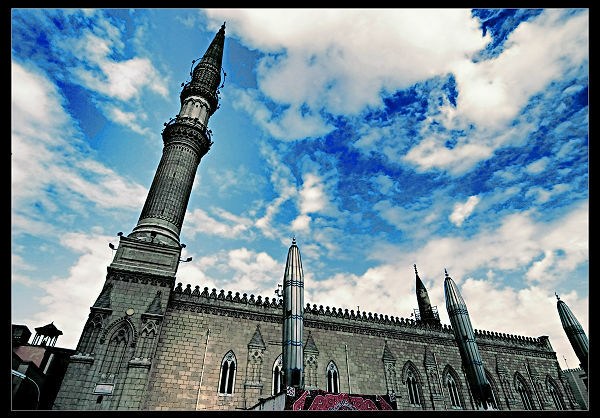 It is the mosque in Cairo.